A top executive at Chinese telecomm giant Huawei has been arrested in Canada on behalf of U.S. authorities. At the request of U.S. authorities, Meng Wanzhou, the deputy chair of Huawei’s board and daughter of the founder, was arrested on Saturday in Vancouver as she was changing planes. Meng will be extradited to the U.S. where she faces charges of violating trade sanctions with Iraq. In 2017, ZTE, another China-based telecom was also fined for violating Iran trade sanctions. Meng is not only CFO at Huawei, but she is also the daughter of Ren Zhengfei, a multi-billionaire Chinese businessman who founded the company. Imagine the reaction in the U.S. if Chinese authorities arrested the daughter of Verizon’s or AT&T’s CEO. There is more than a suggestion that Meng’s arrest for presiding over the shipment of U.S.-derived goods to Iran is politically motivated. 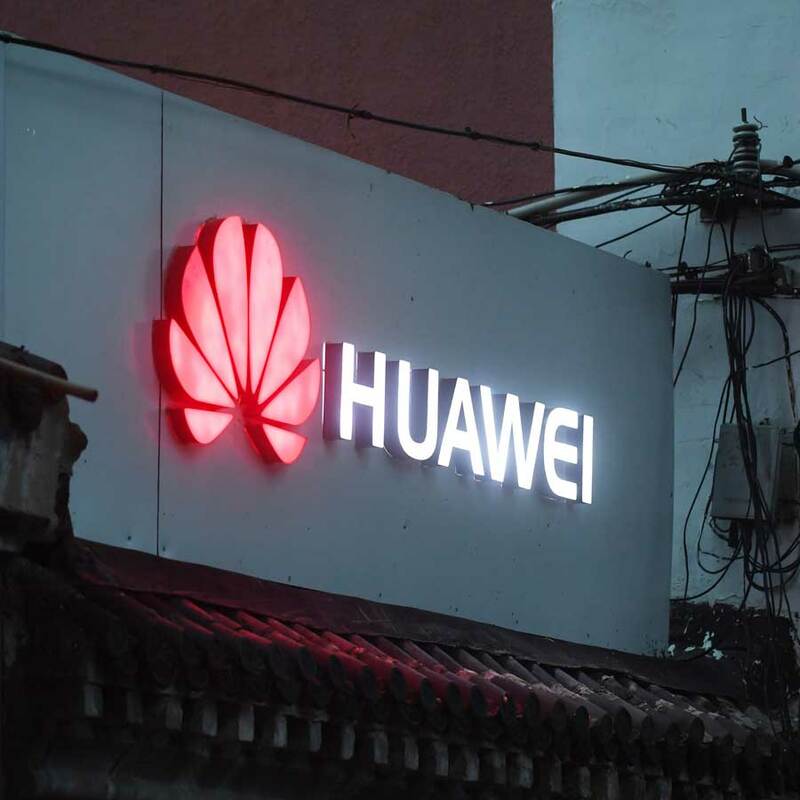 Huawei (pronounced wa-way), which is now the biggest manufacturer of telecommunications network equipment and the third largest sellers of smartphones, has long been a threat to the U.S. not just because of its market penetration but also because of its close ties to the Chinese government. There is fear among lawmakers in Washington that the company is using its access to U.S. customer base for corporate espionage purposes. Huawei has repeatedly refuted the claim that Beijing has any control over its business. Meng’s detainment could affect Canada’s trade relationship with China. U.S. politicians have asked Prime Minister Justin Trudeau to limit Huawei’s role in the new global 5G network, saying it would open up Canada to a huge security risk. It probably isn’t coincidental that the arrest was made on the same day that President Trump and Xi Jingping, general secretary of the Communist Party of China, met in Argentina yesterday to declare a temporary truce in their trade war.